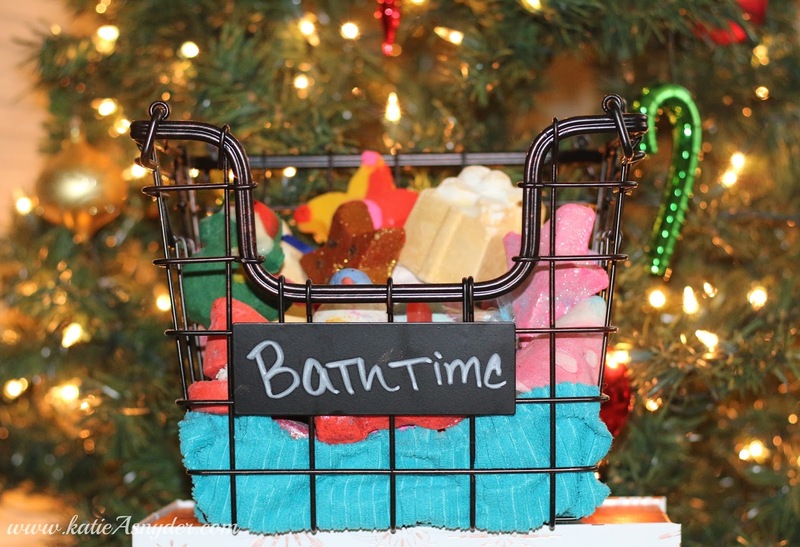 Nothing in life beats slipping into a hot bath infused with sweet smelling almond, fizzing with a bit of citrus, and bubbling over with a bit of lavender, which is why one the best best parts of Christmas is seeing all the wonderful bath items Lush comes out with. 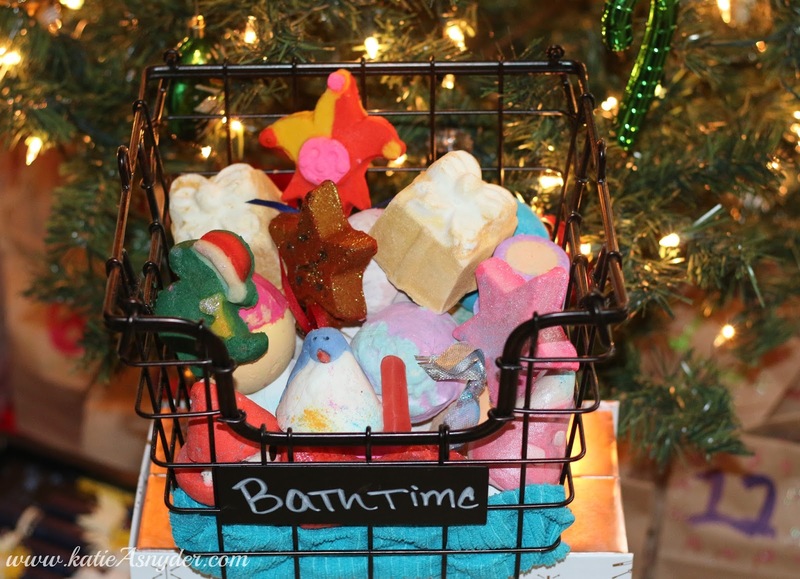 Sadly Lush items don’t ship as well as one would hope so today’s Lush Haul video has quite a bit of powder being flung about, however it smelt lovely as it was covering my hands and floor. Here is today’s Christmas Lush Haul along with the winner of the Ole Henriksen Facial Water Trio. You can also watch Day 3 of Vlogmas here.